The quality of your print collateral is a reflection of your business’s good and services. From corporate stationery, forms and other print collateral its all about branding. Full Service Printing from design to delivery! 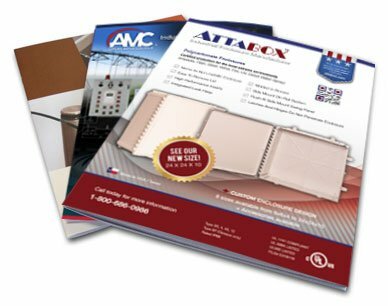 Professionally designed print collateral compels prospects to take action. Because the printing industry is constantly changing and growing with advances in technology , it means we must constantly educate ourselves and our customers. This starts at the beginning of the process before the job even gets on the press we design all work to insure that every detail of the work is print ready.